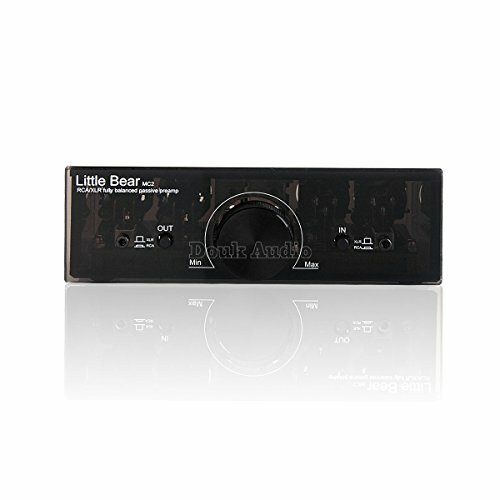 This product uses high quality fully-balanced potentiometers, NEUTRIK XLR, Pro-Singnal RCA. Nobsound never be stingy in the components and materials of our products. Please note this is a passive preamp, which means it has no amplifying function.